Love this post! Although this is slightly off the subject, I have found myself SO confused by all the choices for CBD oil and which the body can actually absorb to get the full benefits. I have recently started using CBD oil (I have used two different oils: Ojai Energetics Full Spectrum Hemp Elixir and also Pure Kana CBD Oil) and have recently purchased the Zija CBC Patch. I should add that my purpose is anti-inflammatory. I have MS.
Hi there – thank you! It is totally confusing. I think this post should help you on some level. I’m happy to help more if need be. The nano and water-soluble oils are really well absorbed and then purity is of utmost importance. Sorry for what you are dealing with. Have you heard of Terri Wahls and her protocol? I have found both CBD and Copaiba to be very helpful in various ways to me. They do affect our bodies differently and I think one can benefit from using them concurrently . I first started using copaiba for pain. 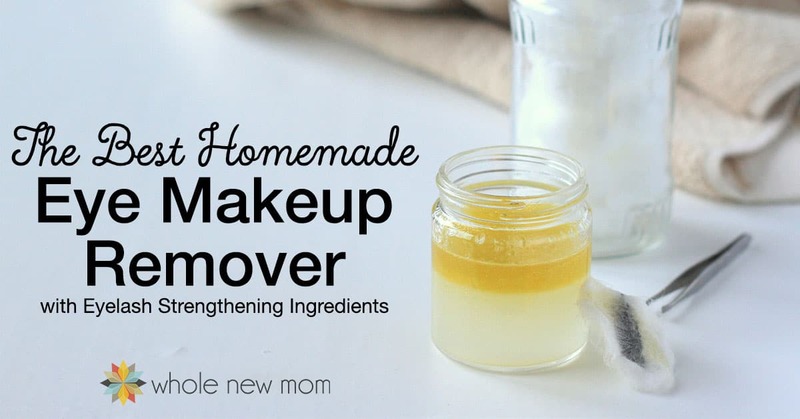 I have a blend I make with a few other essential oils and dilute in roller ball with coconut oil . 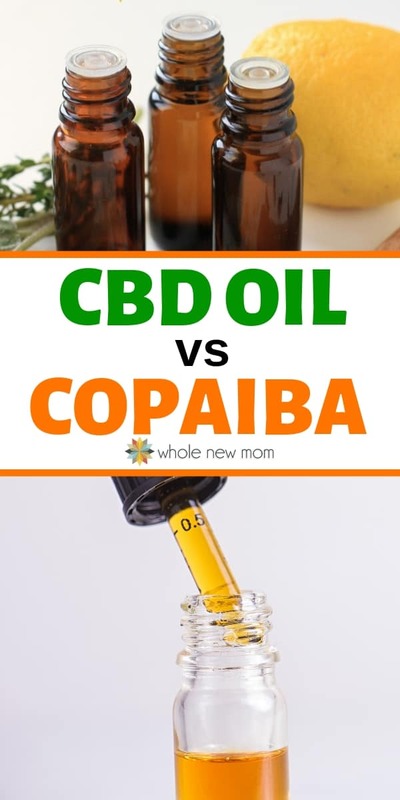 For a few days I was taking copaiba orally and I did feel the difference in my pain level however I decided to stop taking it internally as one I was breastfeeding and two I just didn’t feel right taking it orally. 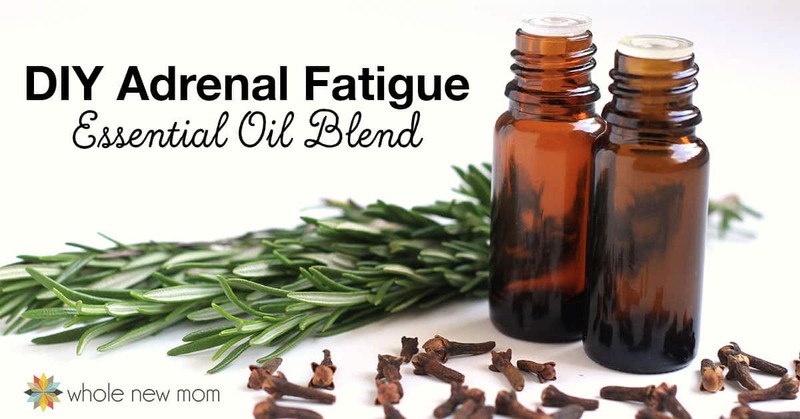 I will say however that I felt more of a difference taken orally then applied topical, but topically is still pretty strong when combined with other oils at managing pain. At that same time I was taking CBD oil, I tried various brands, I felt some worked better than others, however the relief in pain level wasn’t as high as I would have liked, but it helped with other areas like anxiety. I have now found a CBD oil brand that I like and is clean and I feel that it does make a difference in helping with the pain especially when I apply the topical sports gel. It shouldn’t be one or the other why not have your cake and eat it too? Thank you for the info. I use Copaiba and clove (diluted) on my son’s gums to help him handle the 2 year molar pain. Should I rethink this? You are so welcome. Can you explain why you are rethinking this? You mentioned a recent study that copaiba should not be ingested due to possible liver damage. I’m sure my son swallows a little after I put it on his gums. Wasn’t sure if that would be harmful. It does seem to me that the amount in that study is 1.5 g/kg but I’m not sure about that. That would be a huge amount of copaiba oil. As such, seems like more information is needed. 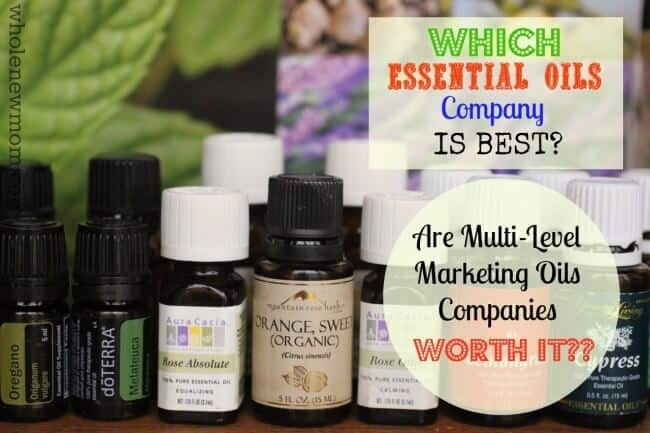 However, internal use of essential oils is typically not recommended outside of the parameters that I mentioned. For me it just comes down to what works. I am Doctor of Chinese Medicine and have a company that makes topical products for muscles and joints. I tried formulas with and without copaiba and it made no difference. I even put straight copaiba oil on my painful neck and noticed zero relief. I really hoped I had found an accurately informational site, but you lost me at cannabidiol being an endocannabinoid. It’s a phytocannabinoid, not an endocannabinoid. CBD is produced by plants, not the body. Hello Michelle. What you found is someone who made a mistake. We all make them. It’s fixed now. 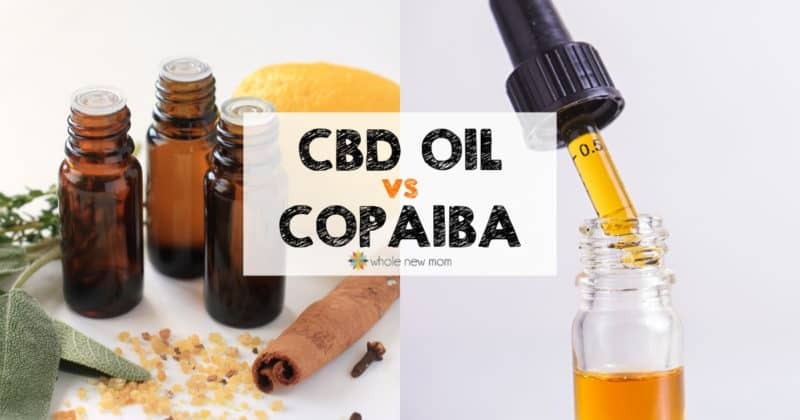 I hope you found the comparison of copaiba and CBD to be a bit helpful–thanks for the heads up! 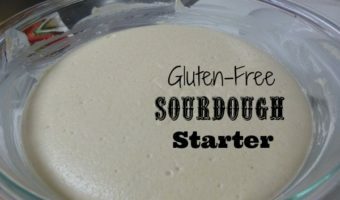 I have been swamped with all kinds of things and spent many hours on this post going back and forth b/t articles and commentaries and studies and things got mixed up. Thanks again! Our bodies actually produce cannabinoids. They also come from plants. Studies have been done that have found breast milk to be chock-full of cannabinoids.